[EXCITING PRIZE DRAW] More than 100 prizes to win! Global InterGold is extremely grateful to its clients. That is why the company has held a special prize draw for them to win incredible prizes! Which were the prizes and who won them? Why was the prize draw celebrated? 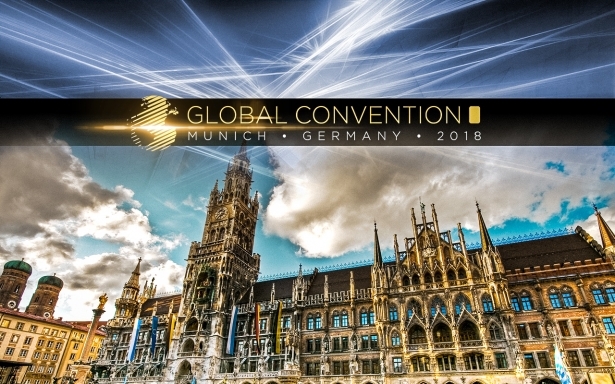 For several weeks, Global InterGold conducted a global-scale research to learn more about its clients' opinions, needs and interests. In order to reward the participation of the clients in the Global Survey, the company held a prize draw for them to win luxurious prizes. What could the survey participants win? They could win one of the following: 100 gold bars, 10 Apple iPads or a ticket to a dreamy journey across the Mediterranean Sea, the Grand Summer Voyage 2017. The Prize Draw was held at the company's new representative office in Geneva, Switzerland. There, the Director of Development together with two well-known leaders of the company, announced the names of the lucky clients during a live broadcast on Facebook. The prize draw had 30,000 live viewers, while some special guests witnessed the occasion personally. Did you miss the live broadcast of the prize draw? The names of the winners have already been published. 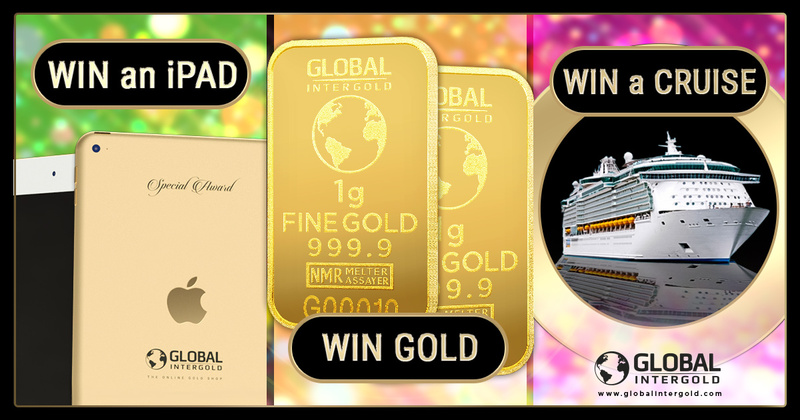 Find out who has been the winner of our main prize and who got gold bars or exclusive iPads here.